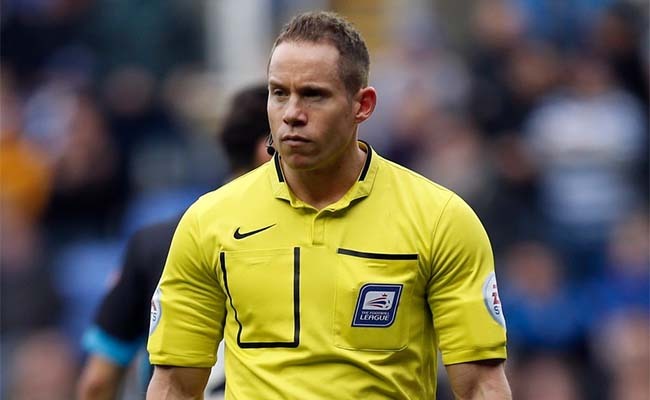 This week’s referee spotlight focuses on Stephen Martin, who was appointed the referee for the Swansea City v Birmingham City Championship game on Tuesday, 29 January 2019. Referee Martin was assisted by Mark Pottage and Dean Treleaven, with Gavin Ward the 4th Official for the game. Staffordshire official Stephen Martin is the son of former Premier League referee Andy, who officiated during the 1990s. He took charge of his first Championship game during the 2012/13 season and so far this season has been the referee for 13 Championship games, handing out 34 yellow and 1 red cards. This is Stephen Martin’s second Swans home match, he hasn’t refereed a Swans away game to date.